Advanced automation specialist, Knight Warner, has helped to solve a major handling problem for a large dairy at Pennybridge, Ballymena, Northern Ireland. 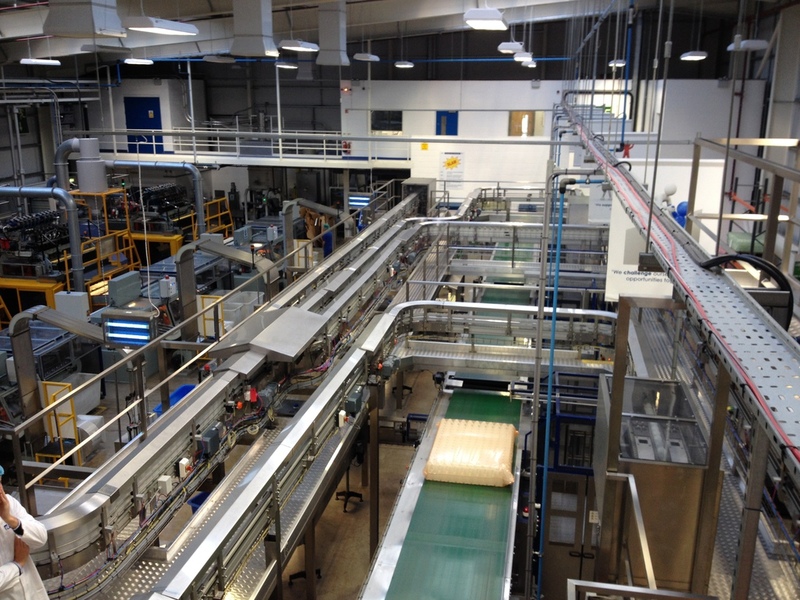 To overcome various challenges, such as ensuring an adequate supply of the right type of milk bottle available at the right time, in the correct orientation and undamaged, Knight Warner – alongside plastic milk bottle producer, Nampak – has developed a state of the art handling system which delivers HDP bottles to the milk filling heads at speeds of up to 500 per minute. The installation is comprised of de-baggers, conveyors, and management information system interfaces.